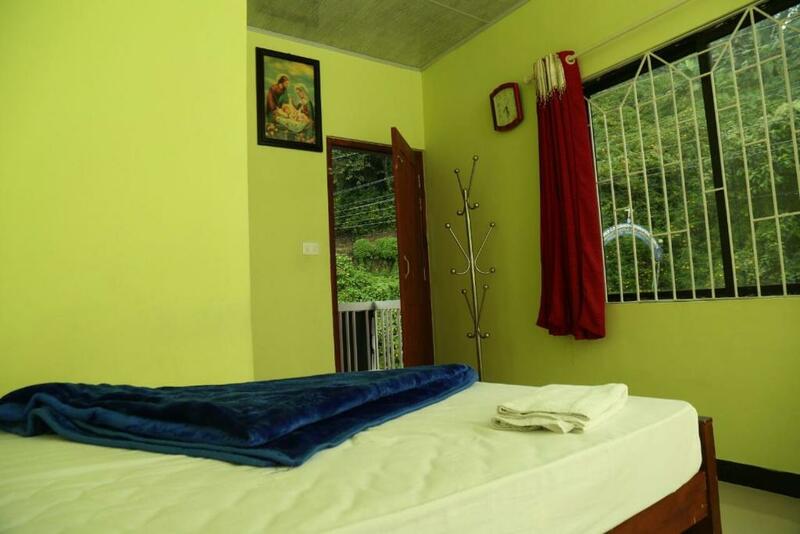 Mr. Sajeesh welcome you to their humble home in Munnar. 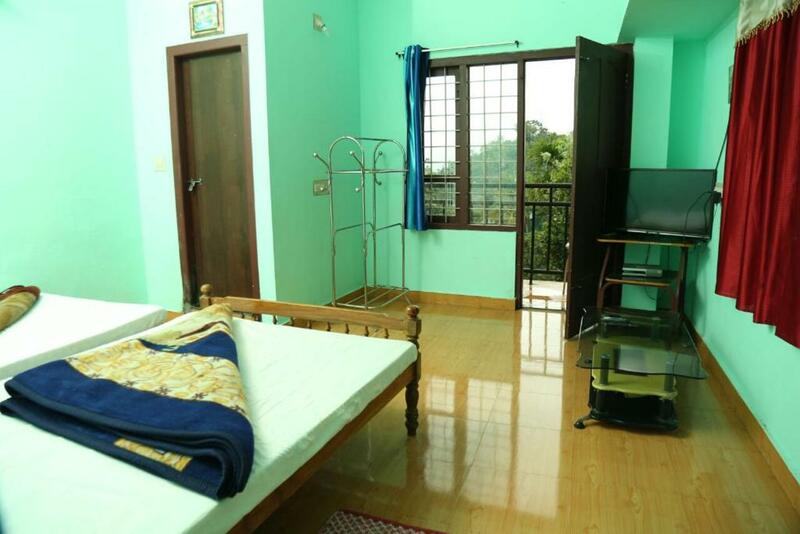 Since our home stay is blessed to be nestled among the beautiful greenery of Munnar our 4 spacious bedrooms overlook the magnificent view. Hygiene is very important to us and you will find all our rooms with clean attached modern bathrooms. There is a private parking area. Authentic Kerala cuisine is our specialty and we cook the most delicious meals available anywhere.